I love to shop for my kids online! It is so much easier than trying to run them from store to store. 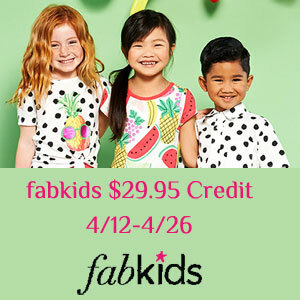 FabKids has great clothes that are delivered right to your door! Perfection. I love the sweet sunshine outfit & the Colorblock Fun outfit. Such cute clothes!